Frame will Adjust from Twin to Full. Why would I need a F71001 Twin / Full Rail System? Missing side rails for your Twin or Full size bed? Maybe you’ve lost or damaged your old wood side rails? Your old rails have bent, cracked, split, or broke? 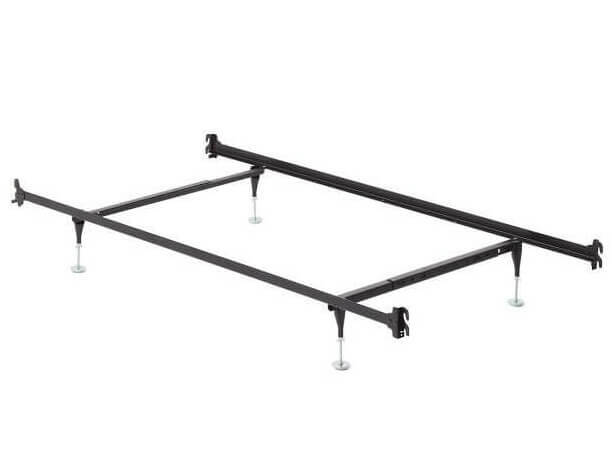 Regardless of your situation there are very few scenarios when this bed frame cannot be used to replace your existing Twin | Full size bed sides. What makes these different from competitors is that they are much stronger and loaded with extra middle support typically not found in simple replacement side rails. The F71001 is the best solution for better longer lasting overall mattress and boxspring support. W Silver Product’s rail system is a patented, slat-less hook rail type bed frame that hooks securely into virtually any bed with a wood head board and footboard that has vertical receiving slots in the legs. Their bed rails are built and shaped from 1 1/2 wide hardened carbon steel which provides the support and solid middle strength asked for by nearly every mattress company. The down hooks have flattened ends for a more snug and safe attachment to your bed. (If your receiving slots or worn or non-standard fit may vary). The F70001 has an L shape design that gives uniform support along the entire length of the boxspring. This extra support usually eliminates the need for traditional wooden slats. 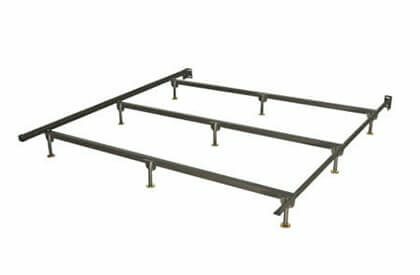 The WSP F71001 steel rails also have much needed hinged cross support arms just inset from each end of the mattress set and are made from the same strong steel. The cross supports locks the side rails into position to keep them from bowing outward. They also support the side rails, end cross support bars, and ultimately the headboard and foot-board from weight damage. 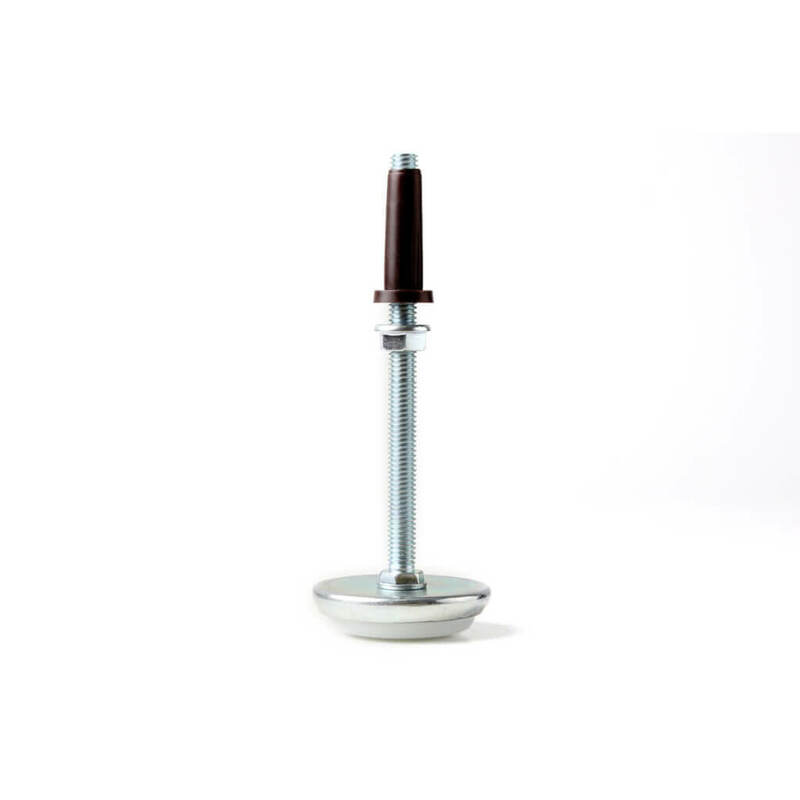 There are also four legs and 4 adjustable feet that are threaded and can be positioned 8 inches to 11 inches off the floor for the proper level of boxspring and mattress support making it possible to fit a wider variety of connections. The rails fit 75″ long full and twin size box springs leaving plenty of space to make the bed between both ends of the mattress between the headboard and foot board ends. NOTE: Do not slide bed to move after frame has been assembled. Note: Be Careful! Do not slide bed, may cause threaded feet and legs to become unstable. Download and print this template before you order. 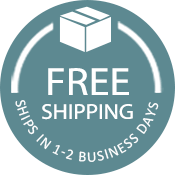 Review our shipping and return policy before you buy.